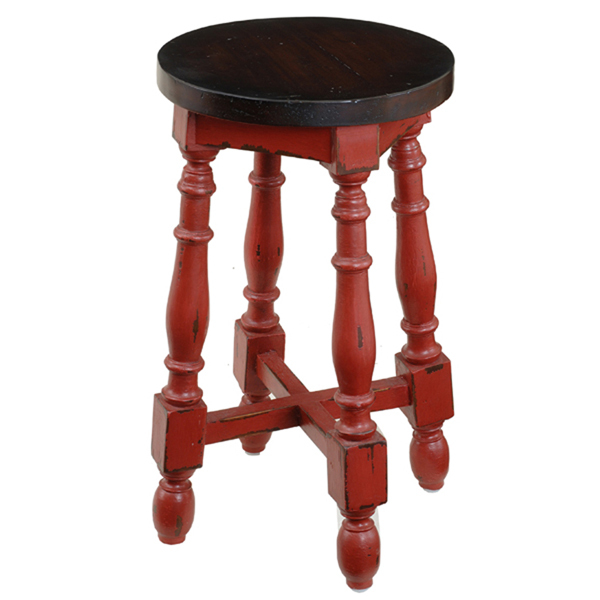 Traditional turned leg counter height stool. 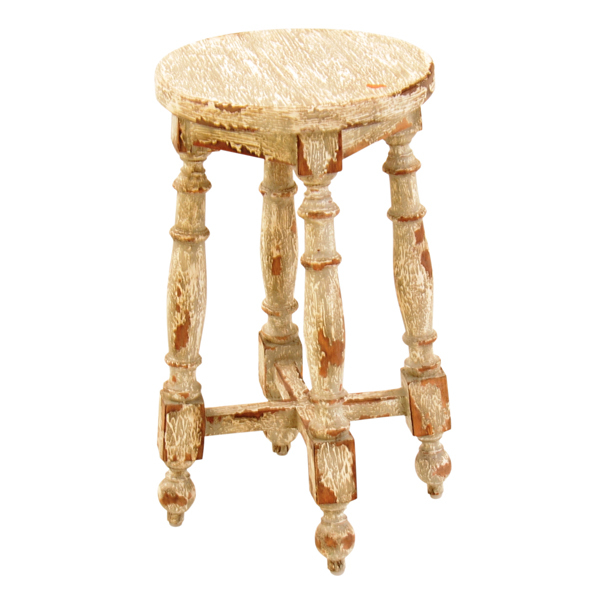 Shown in Red Heavy Distressed and seat shown in Aged Classic. Handcrafted from solid premium mahogany. 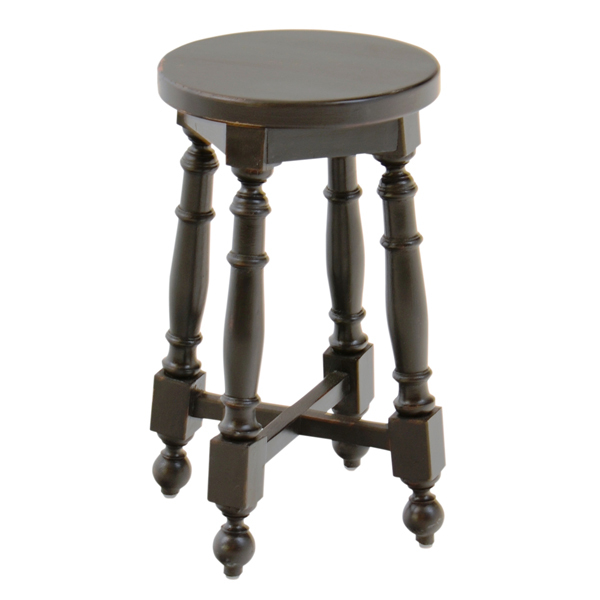 We presently have this table in stock in the color below. ( BHD-M, TSM-M ) Please click on the images below to better see the color and detail.